This page is the Home Page of the WWW VL European History Project at the EUI Library with the complete list of European VLs (Virtual Libraries) belonging to the WWW VL History Central catalogue at the European University Institute's Library (EUI), [http://vlib.iue.it/history/index.html]. 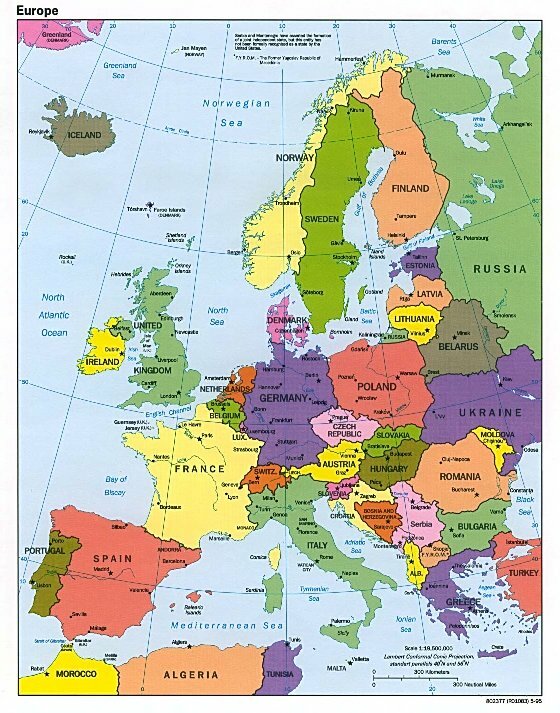 Other VL on European History are part of the WWW-VL History Central catalogue and are also accessible using a European Map available below. A complete description of the WWW VL History Initiative is available at: [http://vlib.iue.it/history/eui-euro-history-intro.html]. Specific information for people interested to join the project are available at [http://vlib.iue.it/history/info/]. For any questions regarding the project please contact Serge Noiret, EUI Library. (The WWW VL EUI European History Project could be searched only for one word through the WhatUseek Network, Site Level Search, 143 Cadycentre, Suite 220 - Northville, MI 48167 - USA). History of Belgium Steven Leysen [, Steven.Leysen@vub.ac.be]. Italian History, main catalogue: Serge Noiret, [serge.noiret@iue.it]. Prof.Roberto Delle Donne, University of Naples, [delledon@cds.unina.it]. Prof.Angelo Gaudio, University of Udine, Email: [gaudio@uniud.it]. Prof.Andrea Zorzi, University of Florence. Polish History: Wieslaw Sieradzan [ws@his.uni.torun.pl] maintainer of the Web Site Historicus.